Children learn language at different rates, but most follow a general timeline. As a rule of thumb, children should be able to say one word at about 1..
Down syndrome is a chromosomal disorder caused by an error in cell division that results in an extra 21st chromosome. The condition ..
Our mission is to give wholeness and belongingness to children and youths with developmental and multiple disabilities through education, extended family living and therapy so that they may be better understood, unfold their potential fully and meaningfully participate in life… so they can serve and not to be served. 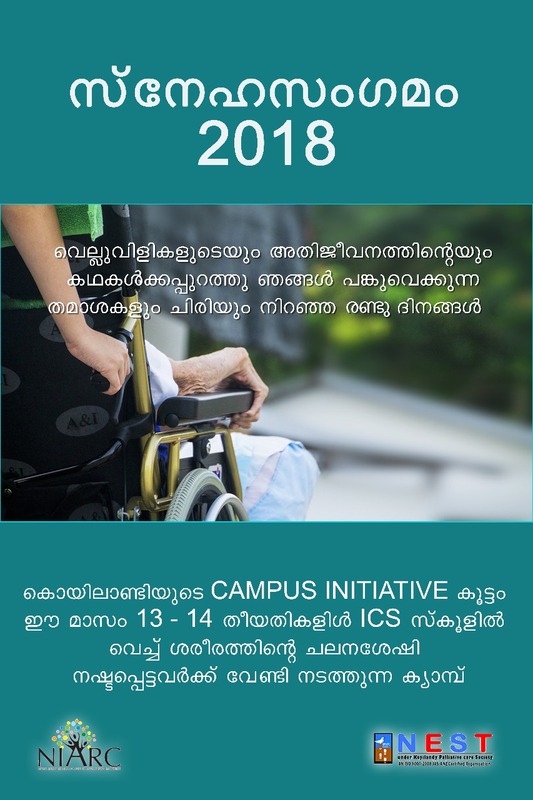 NEST Koyilandy in association with BRC (Block Resource Centre) conducted a cultural and sports festival for differently abled childern on December 3rd and 4th. 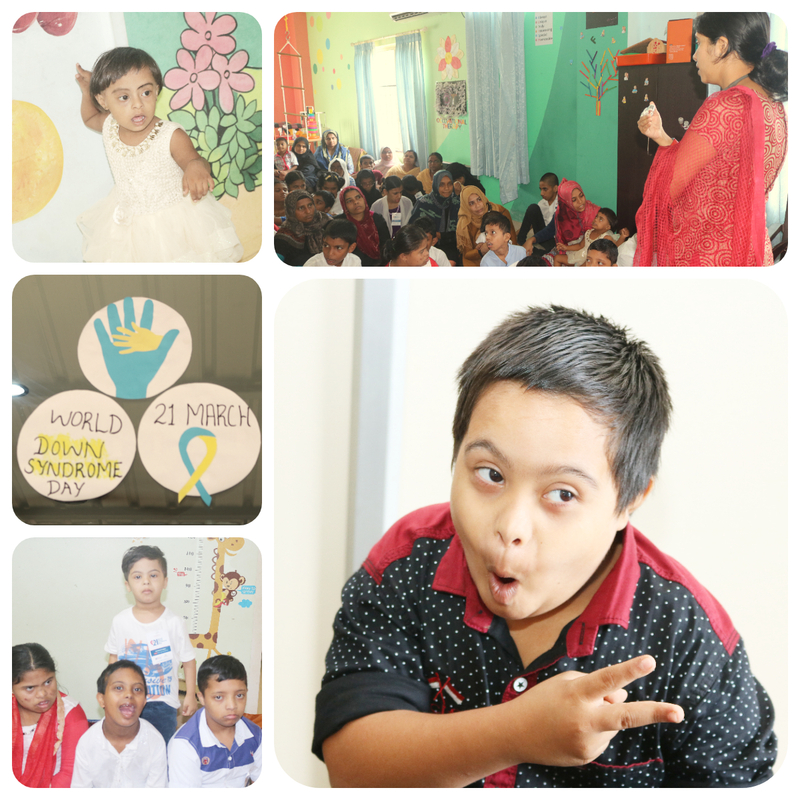 It was an event aimed to bring out smile and hope of the differently abled students and their family. Campus Initiative Volunteers and staffs of NEST helped to the core to make the event a grand success. 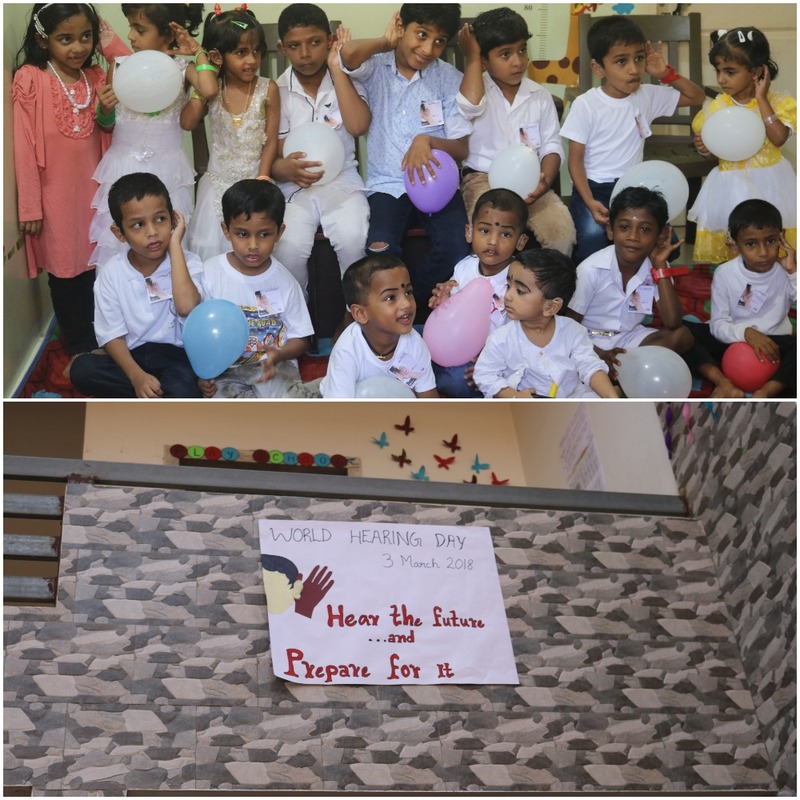 Niarc’s Bahrain chapter for specially challenged children was organized by Koyilandy NIARC, under the supervision of Prof.Gopinath Muthukad. Special programme “Moulding Minds Magically” catched the main attention of Baharin Keralaeeya Samajam. 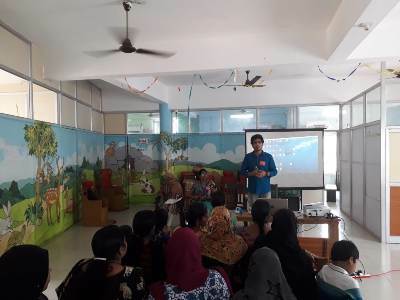 Magical and knowledge infused awareness programme equally enthralled children and parents. 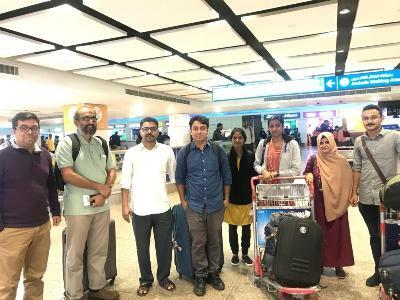 The programme was organized as a part of the campaign in abroad and Kerala for upcoming NIARC Research Centre for the specially challenged students at Koyilandy. The life changing and challenging stories shared by Prof.Muthukad touched the lives of many children and parents unconditionally. Keraleeya Samajam president T.V Radhakrishna Pillai, General Secretary M.K Veeramani, KMCC President K.V Jaleel, Dr.P.V Cheriyan NEST Koyilandy Chairman Abdulla Karuvanchery shared their insights on the occasion. NIARC Bahrain chapter chairman K.T Salim facilitated the programme. General Secretary T.P Naushad welcomed the crowd and Treasurer Aseel Abdurahaman thanked the gathering. 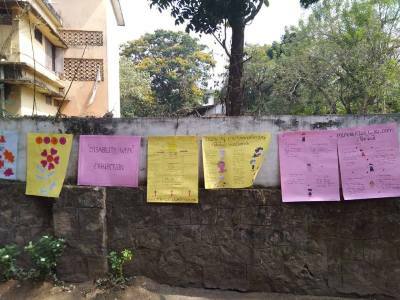 The success of the function is a result of the effort of the Programme committee General convener Haneef Kadalundy and the varied subcommittees. Jesus Christ birth in the cattle-shed of Bethlehem. Again a peaceful and prosperous festive of the memories of the birth of Jesus Christ. Koyilandy Rotary Club celebrated a joyful and memorable X-mas at the love NEST of NIARC. 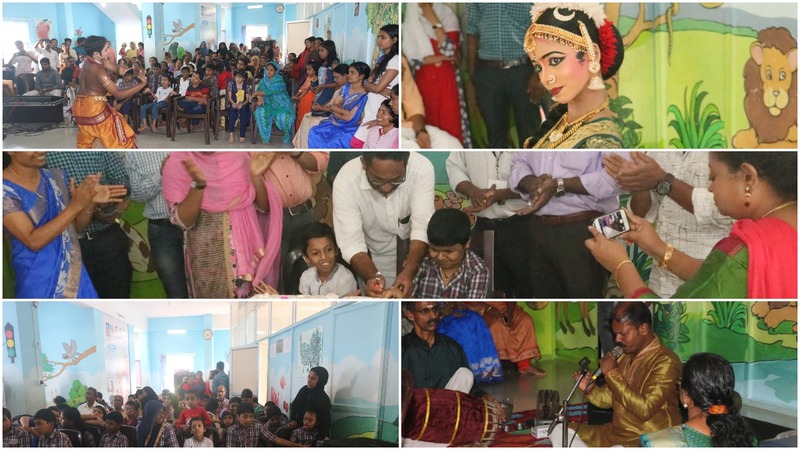 An Unforgettable day of wonderful and multifarious art programmes for the children and parents of NIARC. Violinist Sajith Bensil and Mridangam player Dr.Narayanpraksah conducted a violin kachery. A fabulous Kuchupidi held by B.S Karthy and Bharatnatyam presented by V.N Vivek. Such a day of creative art and wonderful melodies. Thankyou!..,Rotary President K.V Sudeer, members K.S Gopalakrishnan, Major.C.Aravindhkshan, K.K Rajan other NIARC relatives and friends. The people who lost the moving capacity and restricted in the four walls of the house. The ones who are unknown to their neighborhood and isolated from the celebrations and happiness. The young blood under NEST Koyilandy Campus Volunteers are uniting for these people around us. This camp aims to regain a decade of lost happiness and laughter through making them realize that they are surrounded by people who care and will be there for them always. NIARC 5th Global meeting held on 21/4/2019 at Yash International Hotel,Calicut.The meeting was about to discuss and implement important policies/guidelines of Global Committee and to review the activities of NIARC .Mr Ashraf KP (NIARC Global Chairman)presided the meeting, Mr.CP Kunjahammed (president of JDT & IQRAA) inaugurated the function ,.Dr Suresh Kumar (Director of Institute of Palliative Medicine) was the Cheif guest of the function.Members from all the Global committee attended the meeting. July 29, 2017 at 4:00 PM Koyilandy, QC. Conceptual look of the online charity portal is LIVE now. 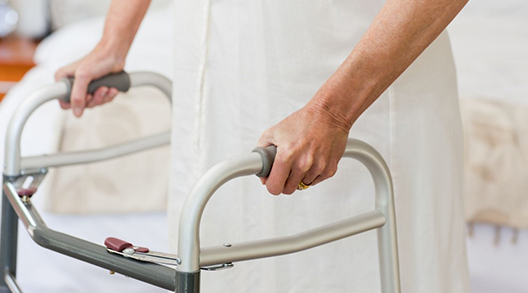 NIARC team is working progressively to explore new possibilities. 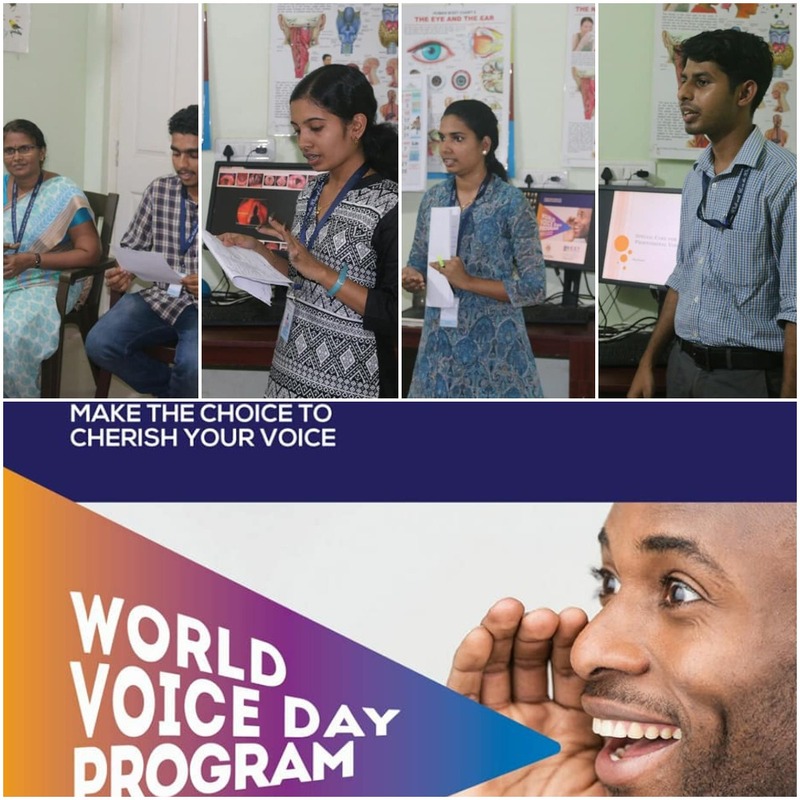 A Speech and Hearing camp was organized by NEST palliative care Calicut in association with STARCARE hospital. MLA Dasan inaugurated the session that was chaired by Abdulla Karuvanchery. 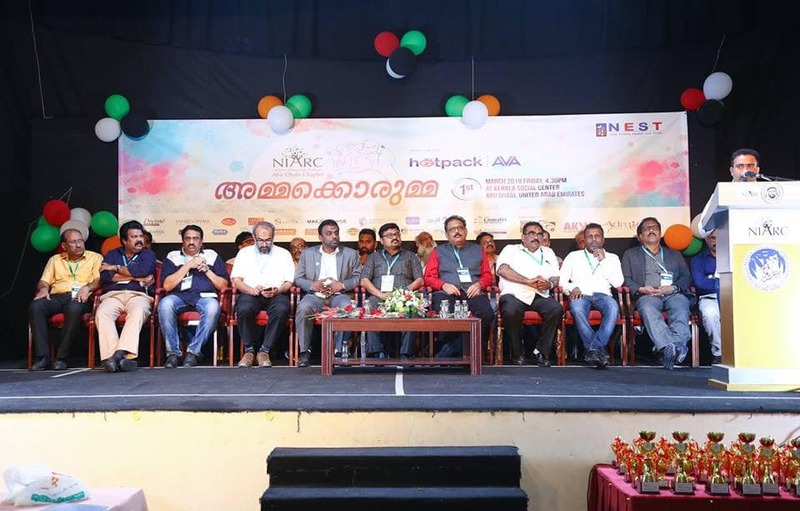 Corporation Chairman K.Sathyan was the chief guest and Corporation counselors Salina,V.P IbrahimKutty, Dr.Vinayak spoke about the necessities of such camps. Ministry of Social Justice Special Secretary Biju Prabhakar congratulated NEST creating SocialJustice for the differently abled children and emphasized the importance of implementing International standards in treating and training differently abled children, when he visited NEST to understand the functioning of the Institute. 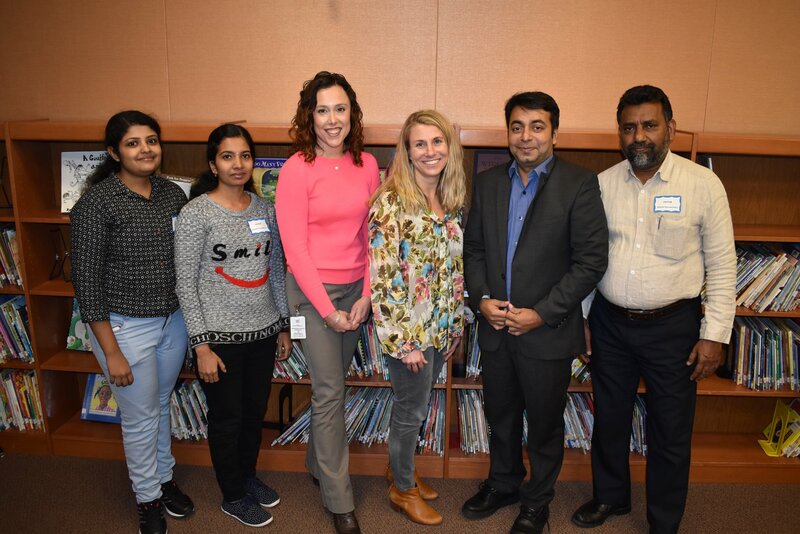 The need for early diagnosis of the ailments in children and the unification of the different types of therapies followed in NEST were specially pointed out and appreciated. The works of NEST are motivated by a clear perception of the objectives besides being time bound. 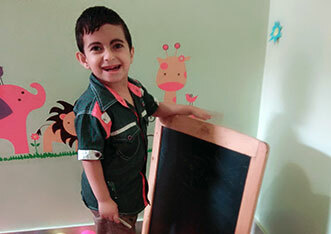 The training which is being provided with the aid of the best available assistive devices lights up the hopes of the children being a part of the main stream.